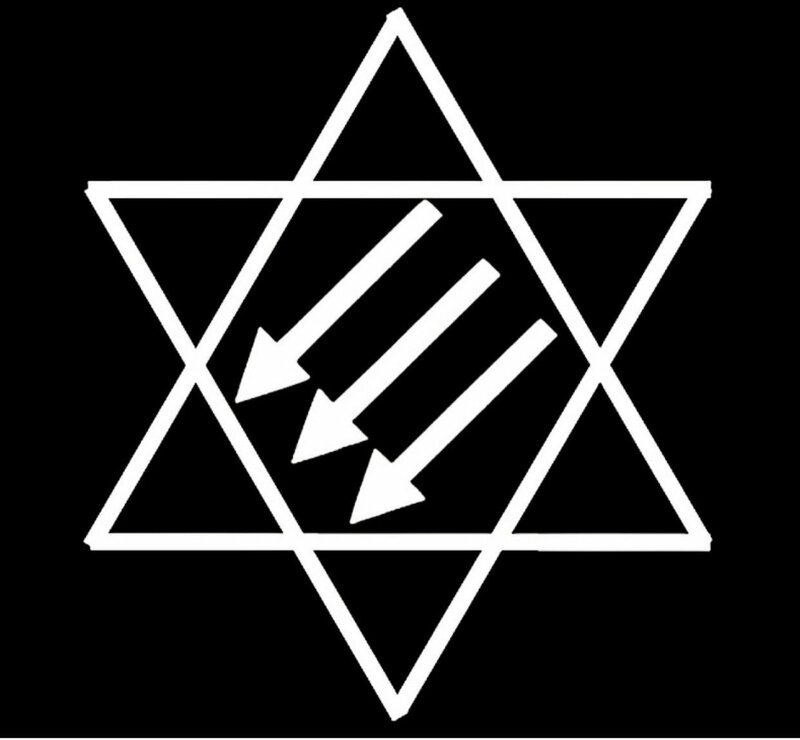 Call to action in solidarity with but organized autonomously from the International Day Against Fascism and Anti-Semitism, observed in Europe and elsewhere since 2013. Originally published by Outlive Them. Previous post: #Ontario: Are broken windows worth our tears? #NoBorders: Turning the Army against the People: Border Militarization and the #MigrantCaravan – Enough is Enough!